Martial arts films have been a part of Eastern culture for a long time. Many begun as low budget, B grade movies but the within the last 5 decades they have progressed over to the West and we have seen them on the big budget Hollywood sets and the popularity rise has been enormous. I have always been fascinated by martial art films and have seen my fair share over the years. What attracts me to a martial arts films is not high flying stunts or wire work as seen in many of the earlier films but more simple and authentic fight scenes that truly display the essence of martial arts. The only way to present a scene like this is by using real life martial artists as the actors. Directors and producers have realised this and the following is a list of practitioners who have been given the chance to display their skill on the screen and really captured my attention. Some you will know, some you may never have heard of, but here is my top 10. Adkins has trained in the disciplines of Judo, Tae Kwon Do, Kickboxing and is an instructor for the Professional Karate Association. Adkins has had supporting roles in movies such as The Medallion, Unleashed, The Pink Panther, and The Expendables 2. Adkins leading roles include the movies Ninja, Assassination Games, Universal Solider: Day of Reckoning and El Gringo. It is however his breakthrough roles in Undisputed 2 and Undisputed 3 which land him on this list. Yen has studied various styles of martial arts such as Kickboxing, Boxing, Wrestling, Tai Chi, Wushu and Wing Chun, he has a purple belt in Brazilian Jiu-Jitsu, black belt in Judo and is a 6th degree black belt in Tae Kwon Do. Flash Point and Legend of the Fist: The Return of Chen Zhen are some of his leading roles. Yen has also had supporting roles in well known titles such as Shanghai Knights, Hero and Blade 2. 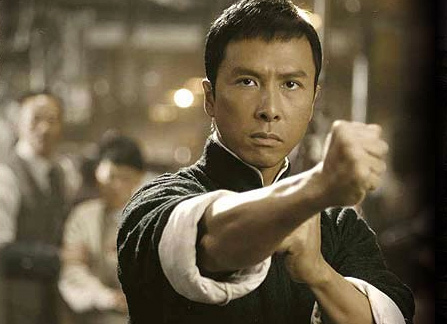 He is best known for his roles playing Ip Man in the movie of the same title and its sequel and his display in these have given him this spot. When people think of Chuck Norris the first thing that comes to mind is the hundreds upon thousands of ‘facts’ on the internet. 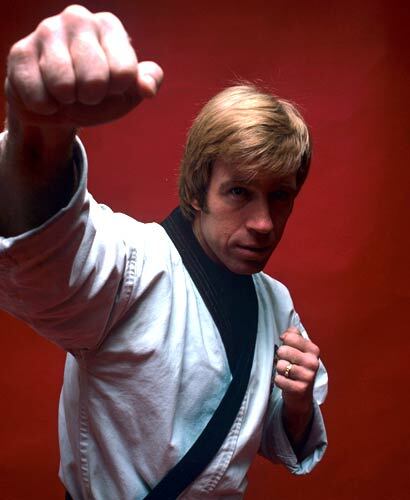 Chuck though is a legit tough guy having a black belt in Tang Soo Do, brown belt in Brazilian Jiu-Jitsu and was the first Westerner to earn an 8th dregree black belt in Tae Kwon Do. Norris is a former Professional World Karate Champion and was once named Fighter of the Year by “Black Belt” magazine. He has been inducted into the Martial Arts History Museum’s Hall of Fame and also World Karate Union Hall of Fame. 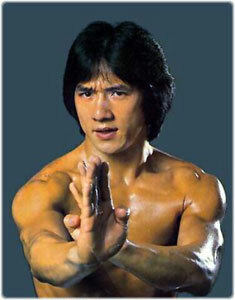 Norris came to stardom when friend Bruce Lee asked for him to star alongside him in Way of the Dragon. Since then he has starred in many roles such as Lone Wolf McQuade, The Delta Force 1 and 2, Top Dog, The Expendables 2 and TV series Walker Texas Ranger. He has to be included. Seagal is an Aikido expert having a 7th degree black belt. He was the first ever foreigner to operate an Aikido school in Japan. 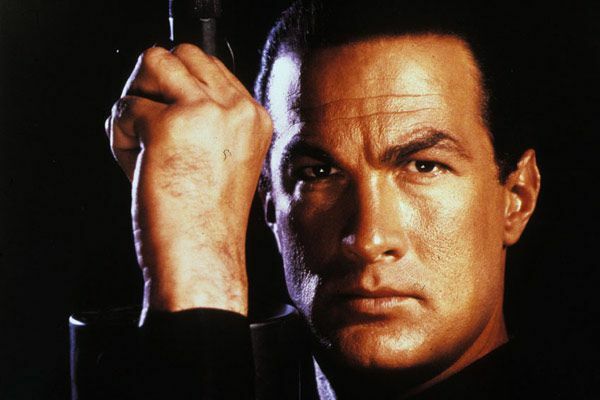 Early on Seagal had a string of movies which illustrated a tough guy image and made him a true action hero. 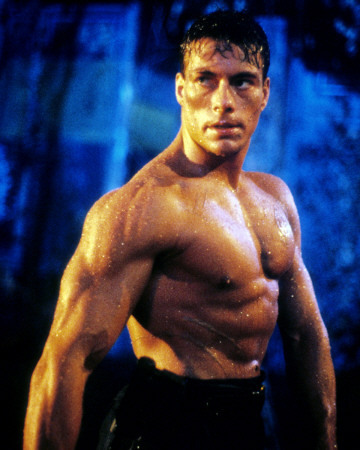 He has starred in a long list of action movies such as Above the Law, Hard to Kill, Marked for Death, Out for Justice, Under Siege 1 and 2, On Deadly Ground, Out for a Kill, Exit Wounds and Half Past Dead. Seagal is a bonafide badarse and belongs on this this. 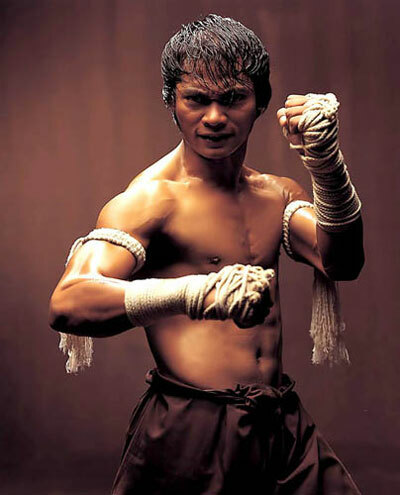 Tony Jaa is trained in Tae Kwon Do but more prominently Muay Thai and also demonstrates incredible gymnastics skill. While Jaa hasn’t been in a long list of movies, his roles in Ong Bak 1, 2 and 3 and also The Protecter have easily earn’t him a spot on my list. greatest pure martial arts movies to date. 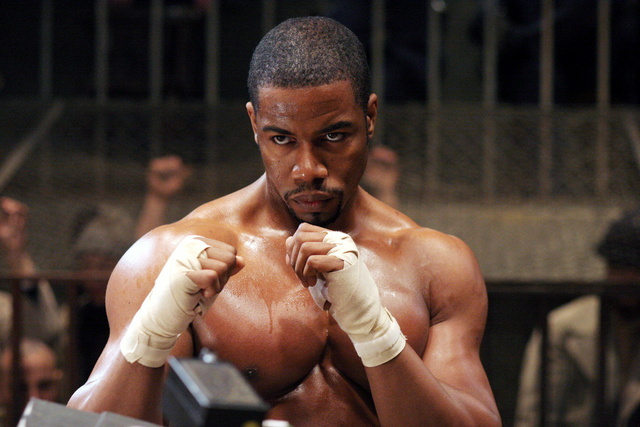 Michael Jai white is a legitimate black belt in 7 different disciplines of martial arts. They include Shotokan, Tae Kwon Do, Kobudo, Goju Ryu, Tang Soo Do, Wushu and Kyokushin. He has had small roles in films such as Universal Solider 1 and 2, The Dark Knight and Exit Wounds. White’s star performances have been in Spawn, Undisputed 2, Never Back Down 2 and Black Dynamite but is mostly known for Blood and Bone and a breakthrough role playing Mike Tyson in the Tyson film. His incredible physique and remarkable skill placed him here. Most people wouldn’t know, but Chan has not received extensive training or mastered any form of martial art. He has trained in various arts and incorporates them with his acrobatic skill but doesn’t have a defining style. Jackie has appeared in over 100 films. Some of them being The Legend of the Drunken Master, Police Story 1 and 2, Rumble in the Bronx, Rush Hour 1, 2 and 3, Shanghai Noon, Shanghai Knights, The Tuxedo, The Medallion, The Forbiddon Kingdom and a remake of the classic Karate Kid just to name a few. Although holding no belts like some others on the list, Jackie is a true pioneer of the martial arts film genre. Li is a master of the Chinese martial art Wushu. During his childhood he competed in many full contact tournaments winning numerous gold medals in the process. He was also coach of the national team. Li was a star in China with films like the Once Upon a Time in China series and Fist of Legend but it was Lethal Weapon 4 which would give Li his breakthrough into stardom in the West. Since then he has had hit after hit including Romeo Must Die, The One, Cradle 2 the Grave, Kiss of the Dragon, Hero, Unleashed, Fearless, The Forbidden Kingdom and The Expendables 1 and 2. Great second placing when you see who is number one. I think it’s clear Bruce would be number one, because without him there probably wouldn’t be a list to make. 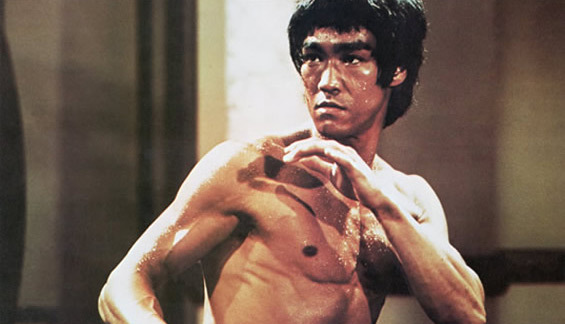 While Lee was trained in Wing Chun, he later created his own martial arts style Jeet Kune Do, as he thought traditional styles relied too much on routine and fixed patterns. It was Jeet Kune Do which Lee would produce on the big screen and change the way Eastern culture is perceived and ultimately the way movies are made today. The Green Hornet TV series is what would start Bruce’s career and once they witnessed his skill, movies were sure to follow. The Big Boss, Fist of Fury, Way of the Dragon and Enter the Dragon were the only movies Lee would finish before his sudden and tragic death. Some footage from an uncompleted project called Game of Death can also be seen. Although having a limited career due to the unexpected passing, Lee’s influence is unprecedented and he will without a doubt always remain the number one martial arts star in history. OMG… Where is Jason Statham? He only just missed out. Along with Mark Dacascos and Don The Dragon Wilson. Who would be your top 10 most deadly actors in martial arts? Torres Warriors Lead The Way.